Home, sweet home! 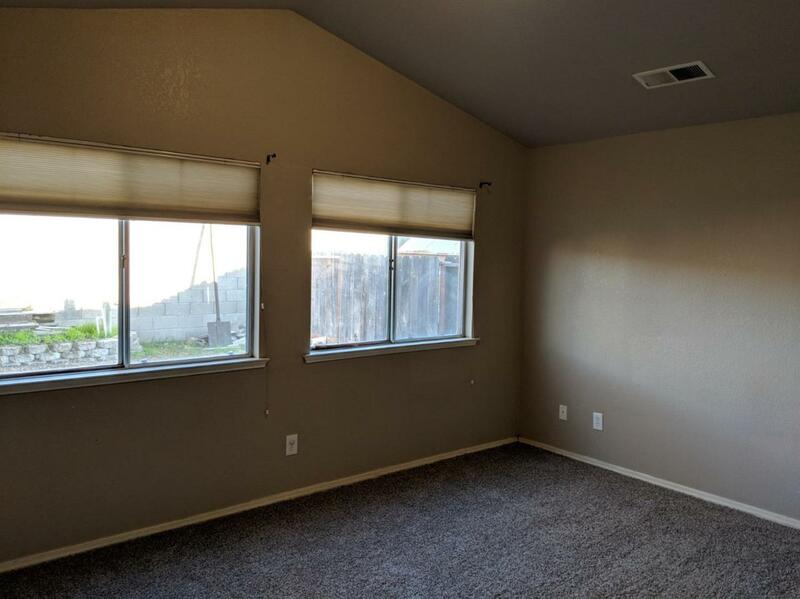 This comfortable ready to move-in home features 3 bedrooms, 2 bathrooms, 2-car garage, new carpet throughout and some new window coverings. 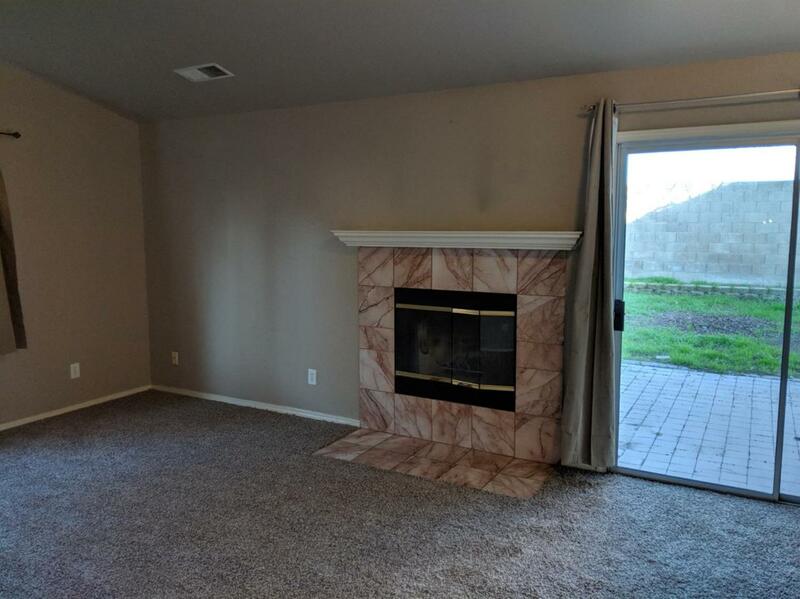 Living room has a vaulted ceiling, a fireplace and a sliding door leading to the backyard. 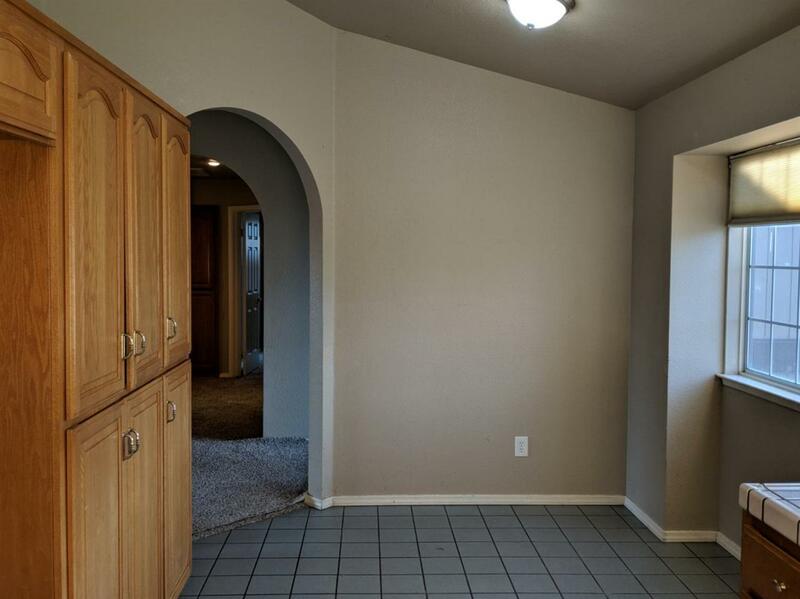 Kitchen has a pantry, eating area and plenty of natural light coming in from 2 large windows. The private retreat, master suite, has a vaulted ceiling, an over-sized walk-in closet, custom tile floor and a wall-to-wall mirror and lighting in the bathroom. 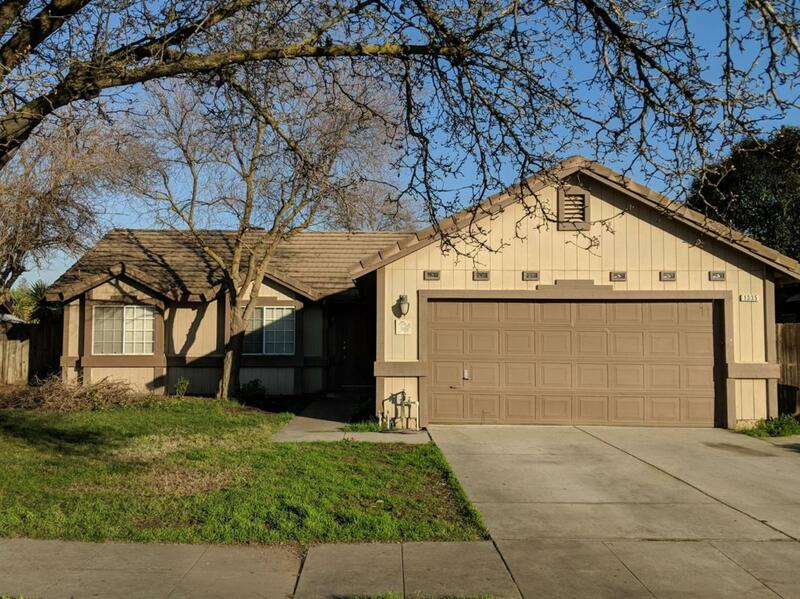 This home is centrally located in a quiet established neighborhood close to Hwy 99 and Hwy 145, and to all other conveniences and schools. This home is well priced and rare to find. Bring your buyer to see this home today! Listing provided courtesy of Yu San Gunn of C-21 C Watson Real Estate Inc..